In what should be a surprise to few, SpaceX has officially said that it will need more time before it’s first moon mission. 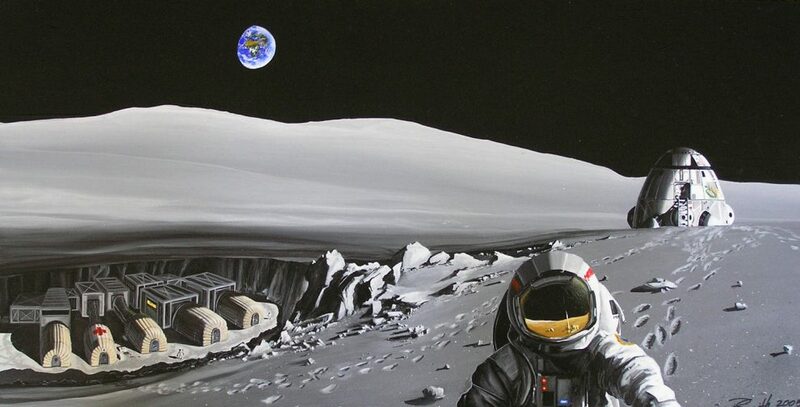 You may recall that SpaceX had originally planned to send a pair of tourists around the moon. It would be a massive achievement and one of the most its incredible achievements by a private company in the realm of space flight. And, it would be the first time humans left the Earth’s gravity well and ventured into deep space since the 1970s. But, alas, it was not to be. At least not yet. According to the Wall Street Journal, the company wants to slow down their plans. Originally, the trip would have been later this year, but the company won’t be able to meet that timeline and hasn’t offered a new one. This is, sadly, pretty common for SpaceX, which frequently struggles to meet deadlines. Its own Falcon Heavy, already the most powerful operational spacecraft and the first vehicle capable of achieving a moon landing by a private company, was delayed for years. It finally flew for the first time this February, but not since. Part of that too, comes from the delays on the Dragon 2 craft, which is the vessel that will actually carry the tourists around the moon. It’s first crewed test won’t be until December, though the Wall Street Journal suggests that it may slip into 2019. Given that no company has ever offered something like this, SpaceX could stand to make some princely sums offering the first private lunar trips in history. But, obviously, before people will take that trek, the tech has to be sound, else SpaceX won’t see too many more customers. And that includes its own current contracts with NASA which could face some trouble if it turns out the Dragon 2 isn’t safe — especially since NASA plans to use the capsule for its own missions to the ISS. While it’s certainly great to be first, the pressure is on, and until recently SpaceX was routinely losing rockets to failed tests. Their recent record has been exceptional — and the Falcon Heavy launch is still among the most impressive feats in the history of space flight — but now the aim is reliability and nailing the process for future missions.